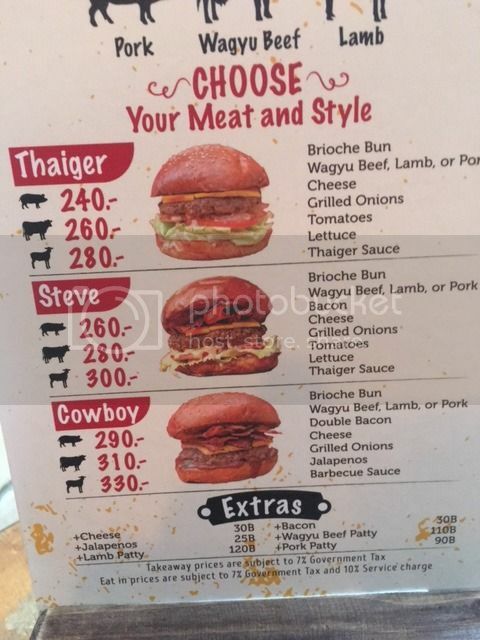 I ran into this burger truck when it was operating on soi 23 Sukhumvit at a open air craft beer bar called Whiskers several months ago. I was drawn in by the smell and found it to be excellent. I went back in a few weeks and it was gone and an inferior burger station was it's replacement. The bar offered no explanation of where the Daniel Thaiger burger cart went. It's really good but the downside is there's no place to sit down in air conditioned comfort. They are closed Mondays. Sunday may follow the Saturday schedule as mentioned in the quote above. They have 2 trucks, which explains the simultaneous timetable. Lunch is from 11 am to 2 pm. Dinner is from 4 pm to 9:30 pm. I suggest if you want to go there regularly, you should check this site before heading out, or use this handy image. Fresh, lean minced beef is very hard to keep together. At least, I can't do it, perhaps this beef has a higher fat content. I am going to check this place out, not sure yet which location. Another good reason for Pattayans to come and visit Bangkok while visiting the Embassy for income letter or other business, or the bars. You will get hungry, anyway. Well if you go, as it is mobile tell them to get their asses to Pattaya! Update on Daniel Thaiger Burgers: It appears that Daniel Thaiger has moved again and this appears to be more permanent. I ran into it by accident this evening. It's on Sukhumvit 11 down at the T-intersection of soi 11 from Sukhumvit Rd and BTS. 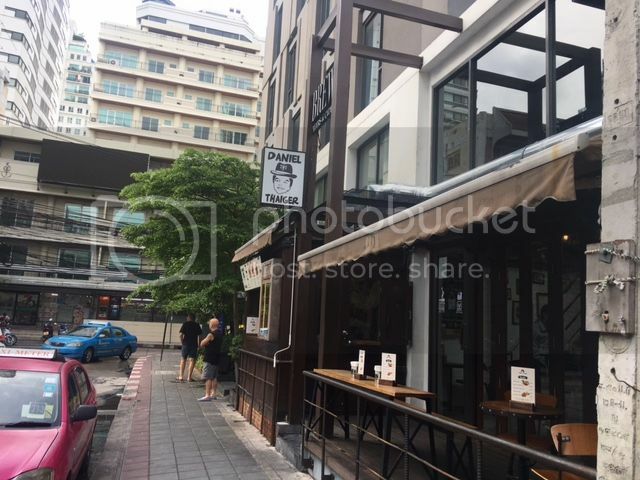 It's a short walk from BTS Nana, exit number 3 and turn left on soi 11. It's attached to 'The Brew House' and you can sit in the bar with both inside and outside setting. The Brew House has been there for a while. It's one of many in the area specializing in craft beers. 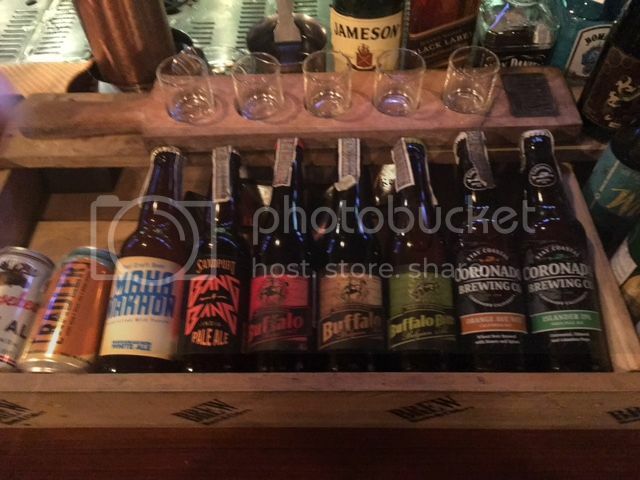 The prices are better than some other places in and around Sukhumvit-- still it aint cheep beer. Tasty stuff. 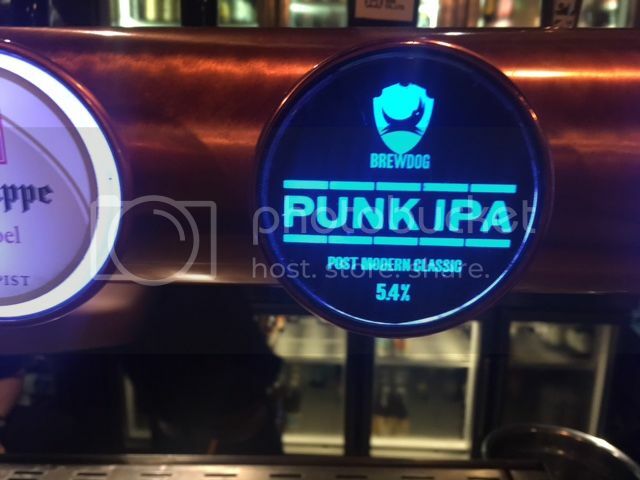 I went for the Punk on tap. It's ironic that Daniel Thaiger is just around the corner from the Fire House. I noticed one customer at the Fire House tonight (7pm) and the Brew House was doing a lot better. The Fire House has items other than burgers. 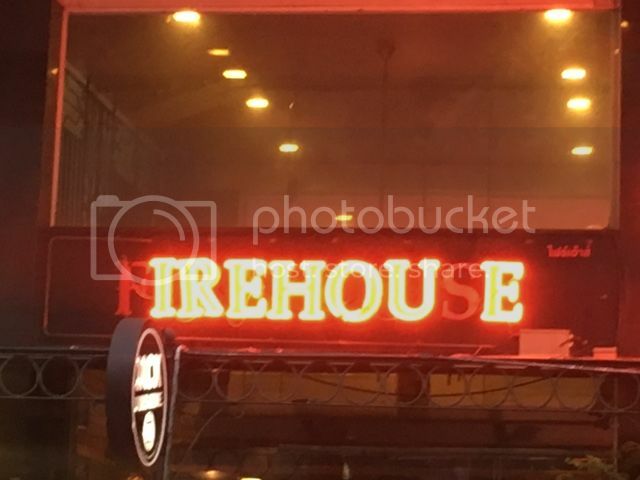 It seems that the firehouse is so upset over the competition it blew some letters in the sign!